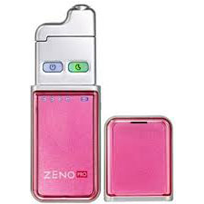 Zeno is a handheld, electronic medical device that heats the skin up to 120 degrees for 2 minutes. This has been reported to kill bacteria and cause the influx of heat-shock proteins. Will this strange, new approach to acne treatment actually be effective? We need to look at more research and consumer reviews to find out. These proteins help kill the bacteria and reduce the inflammation in the pore. The heat is controlled by replaceable tips which must be regularly replaced. The device itself is pretty expensive, ranging from $150-$200. 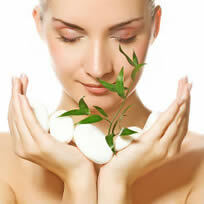 Zeno does not work at all for blackheads, whiteheads, scars, nodular acne, and surface blemishes. Some report that it only works on small blemishes. The heat from the device can be felt, and may even be uncomfortable for some people. Those with sensitive skin may experience a burning sensation. It does not burn the skin, but can leave a red mark for a while. 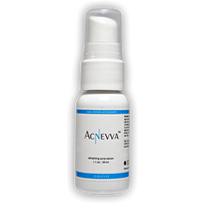 -Zeno received mainly positive reviews, with most people finding that it was effective in treating acne. 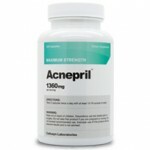 -It is effective in treating acne that is caused by hormones. -It doesn’t work for other blemishes. Overall, we are interested in the concept, but use of this product is entirely up to you. It is a big investment, but if you need a quick fix and don’t mind spending the time, it may be a good option for you.